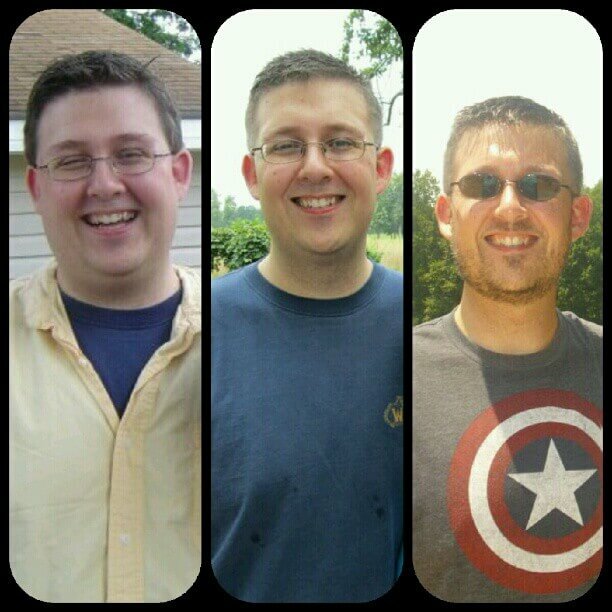 Today, I hit a weight loss milestone. I hit 170 back in October, and I plateaued. I bounced up to 175 sometimes, back down to 170-171, and pretty much everywhere in between. I just could not break that barrier into the 160s. It was such a milestone that I started thinking about another major milestone in my fitness quest: the first time I could see my neck. I don’t remember exactly when it was or what weight I was at, but I went in to get my hair cut, and when I looked at myself in the mirror, I realized there was a distinction between my jawline and my neck. For the first time I could ever remember, I had a neck. It wasn’t about weight. It wasn’t even about health. It was about the visual reinforcement that my effort was working. 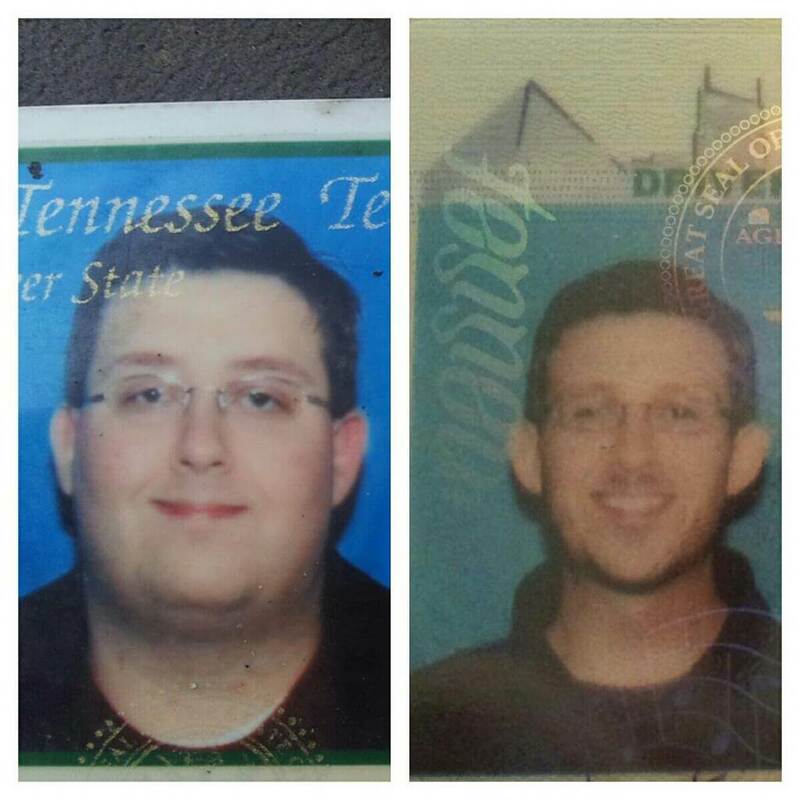 I was no longer that fat guy. I knew I wasn’t at my end result, and I hadn’t even considered seeing my neck as a goal. But when I noticed that I had a jawline, I knew it was important. And I’ll never be able to explain how much it affected me. Just seeing my neck proved to me that it was possible. I had overcome an obstacle I had never even thought was an obstacle, and my self-confidence was immediately boosted. I immediately felt better about myself. Which is kind of how seeing 169 on the scale this morning made me feel. Functionally, it’s no different than being at 170. Mentally, however, 169 is a lot different than 170 because I was stuck there for so long. So, remember folks, don’t miss out on important and memorable milestones just because you’re not at your final goal yet. Like Stephen King said about The Dark Tower series, the end is just going to be disappointing if you don’t pay attention to what got you there. Don’t overlook those milestones by focusing too hard on the end goal. Be on the lookout for those changes in your body that you’ve never even thought about. I never thought I’d care so much about seeing my neck, but it’s one of the most exciting memories of my entire quest. What milestones have you noticed on your fitness quest so far? I love it! We all have different milestones. I’ve only lost 2.6 lbs since mid-Feb (about 15 lost overall, 26 to go!) but already I notice my clothes fitting better and I feel…lighter! For me that’s the biggest thing. Less wobbly stomach, and a feeling of freedom of movement. I used to get aches in my hips from sitting too long – now I don’t sit too long! 😉 But even if I did, I wouldn’t ache. When clothes fit better, everything around you gets better, too. I remember being so excited when I realized I could wear a belt with a square buckle on it because my stomach no longer pooched out over it and stabbed me whenever I sat down. That was a huge milestone for me, too.